I recently, after a while went to Brighton for a day trip, we used to live there but moved across the coast to Eastbourne a couple of years ago. It’s such a short train ride and my big bro lives there , and they have zero waste options !! . Yassss girl. ( How it should be). It’s an independent store that offer so many zero waste , no packaging options . The fresh produce and bread were amazeballs. They also had an awesome refill bar. Now reading other people blogs , seeing Instagram feeds I was having some serious refill envy , the cost saving , the reducing of plastic packaging. I had looked in to alternatives like bulk buying online , which is still a really good option and have recently found that Ocado sell big Ecover refills and Method also. But I felt like kid in a sweet shop . There was laundry detergent, cleaning fluid , hair care . They also sell refillable containers. I forgot to take a picture but I got some washing up liquid and shampoo. The other part of there refill section was the dry products. From pasta to porridge and even chocolate discs. It was great use can use your own container or they had paper bags there, which was good because I had come out with nothing so appreciated the options there. I definitely plan on going back soon with produce bags and reusable bottles in tow and have a bigger shop. After a satisfying shop around HISBE and a bumble about The Laines we headed to Glazed . Now I spotted this place on Instagram and they say they are next level doughnuts and they are also vegan. The place when you walk in just had a great laid back skater vibe , there is local art on the walls and doesn’t seem like it’s trying to be cool, it just is . We got some doughnuts and the guy threw in a free one , we had two raspberry , a Oreo chocolate and a cinnamon sugar one . They were next level, we also had a couple of coffees with oat milk , it may have been one of the best coffees I’ve had in a while , it was a flat white and mighty strong just the way I like it . I am now also a convert to oat milk and may try to make my own. This will be visiting again I’m sure , if I lived in Brighton this would be a regular hangout. It was so nice to be back in Brighton , it felt like home . Next on my list for the next adventures of Zoe and Sean (my bro) Silo and some other refill places in Hove. Gosh don’t I know how to live it up. Until next time. 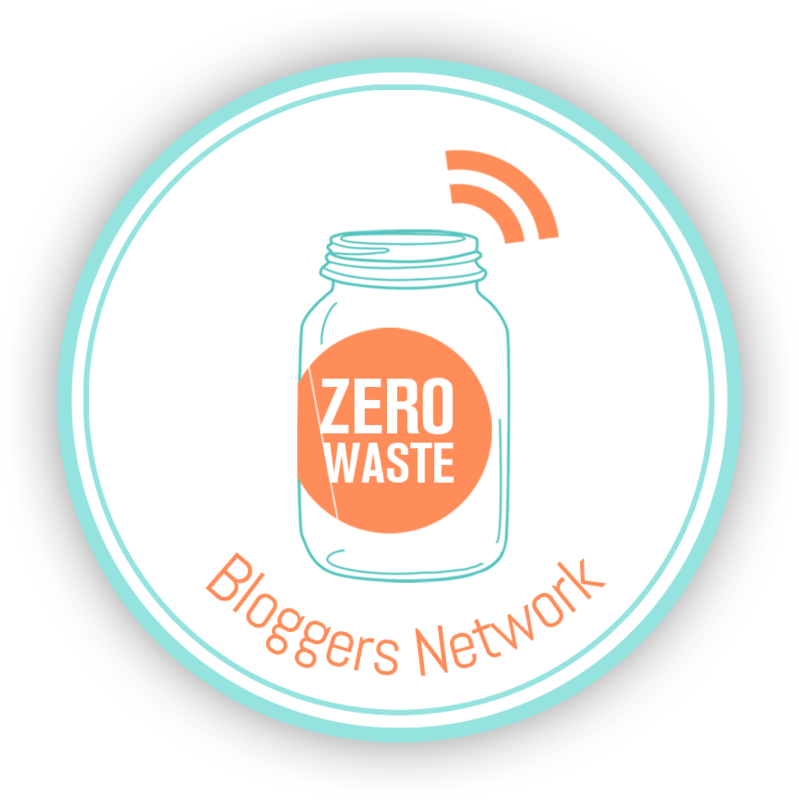 When speaking with family and friends I often get asked ‘what does Zero waste mean?’. To be honest this will vary widely between zero waste enthusiasts. Our family is relatively new on our journey in to this new life change. As I’ve mentioned before we all use the term zero waste , but at the moment I am far from living a truly zero waste life. I do see the years worth of trash in a jar and think oh gosh I need to do more ; however we are reducing our waste significantly and getting better every week . Just this past week our refuse collection was halved. We went from having an overflowing bin to a half full one. That’s a win for me. Here are some of the changes we’ve made so far and some we plan to make in the near future. When I’m doing the grocery shopping I try to buy package free . With fruits and vegetables you can normally get what you need or want quite easily in the supermarkets , and there is a weekly local market that we can go to. The nearest bulk store we have is in Brighton so I do plan on going there once or twice a month to stock up. I’ve made some produce bags but to be honest I forget them most of the time and just have some trusty totes in my backpack . I don’t really care about veg being loose in my bag. Also myself and a friend Zoe , check out her great sewing blog here , are planning on getting an allotment and grow our own food. More to come on that soon. I have switched over to ecover for our laundry detergent , washing up liquid and toilet cleaner and soon cleaning spray . The reason I chose these as they are made in a more environmentally friendly way and on my trips to the bulk store I should be able to refill which is great and I’ll hopefuly save some money by refilling . My plan is to also try some of the many homemade versions that are online to see if that would work for us. With clothes I’ve been picking up things I need from charity shops. I have also busted out the sewing machine to finish some clothes projects I started a while ago. With the kids . I have two boys and a girl , I do hand them down to all three , and I have had some amazing hand me downs from friends and family. They do get brought clothes from the grandparents but I don’t restrict that because once we have finished with them I will hand them to someone else or to a charity shop . With three kids yes we have lots of plastic toys , again once my lot are finished with them I will donate them. We are being more thoughtful now and buying wooden toys , the bonus of that is they are lasting much longer. Of course celebrations call for decorations , gifts and food. It’s my daughters birthday coming up soon , so I am in the process of making some unisex birthday bunting that can be used year after year , for adult or child. We have Christmas bunting we get out each year which had become a tradition which feels lovely. So whoohoo for bunting . With gifts for the kids they have lots of things. I found this lovely site here which explained their minimalist lifestyle and their gifting ‘rules’. Something they want, something they need, something wear and something they read . I don’t feel the kids are missing out , only getting them 4 gifts, this year my daughter will get a wooden doll house ‘want’, a backpack for when she starts nursery ‘wear’ , a book from little people big dreams ‘read’ its the story of Frida Kahlo told I’m child friendly way . And for the ‘need’ I will possibly get a new water bottle or lunch bag im not sure on that one. As for adults for the past few years they have been used to getting made presents from me or gift experiences to name a few . So as you can see from this. I’m not perfect by any means but we are doing our best to reduce our waste . Buy less plastic and make more environmentally friendly choices. I am doing this so my kids might see that the little things you do really can make a difference.